Maybe it was the sign outside Andy Warhol’s office: “Knock Loudly and Announce Yourself” that foretold Fran Lebowitz’s future. She knocked. Warhol opened the door and so began Lebowitz’s days as a film critic for Interview magazine. Not that Warhol was much of a mentor. “He didn’t like me because I didn’t talk to him. So what could he steal from me?” she told her audience at Capilano University’s BlueShore Centre for the Performing Arts on September 27 and 28, 2018. From Interview, Lebowitz has gone on to carve out a more than 40-year career of words and ideas in what she claimed as the profession she was born to pursue—”being right.” In Vancouver for the first time, Lebowitz spoke to two sold-out crowds, serving up social commentary that toured the great gamut of luck (not being born in a refugee camp); nature (she’s got nothing against it as long as it stays outdoors); regret (she has none, she’s always right) and idiocy (Trump is not her fault). Here we offer a few of “the best of” both evenings with Lebowitz’s inimitable take on her life and times. 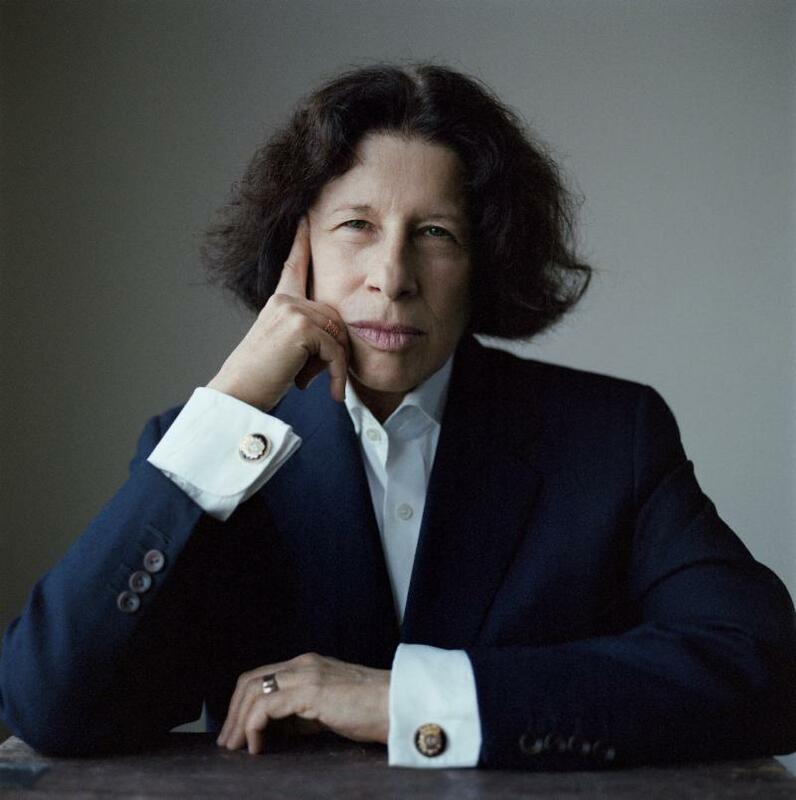 Supported in part by Capilano University’s 50th Anniversary Great Ideas Fund, Fran Lebowitz launched the 2018/19 CapU speaker series for 2018/19. Learn more about the series and upcoming events at CapU Speaker Series.